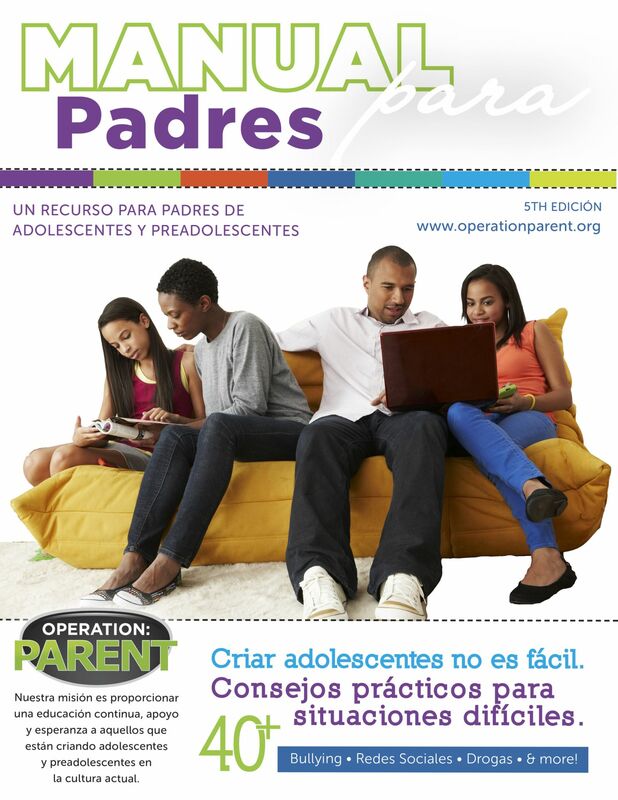 The Operation: PARENT Handbook (translated into Spanish) uniquely addresses over 40 of the toughest issues affecting today’s parents and their teens. Printed in full color, this 64 page resource raises awareness immediately and educates readers on the latest trends, misconceptions and warning signs associated with each issue. The Operation: PARENT Handbook is being used to help prevent issues such as addiction, violence and suicide across the United States.